The first rule of using ice or using heat is commitment. Without commitment, the benefits you are seeking from either ice or heat will be pointless. If you are committed to applying ice or heat there are a few things you should know or keep in mind before doing either. What does ice do for an injury? Ice is best at reducing inflammation in the injured area. It also does not promote extra blood flow, which means icing will reduce swelling of the affected area. If you know you are experiencing an inflammation injury then ice is the best way to go. What does heat do for an injury? Heat is best at increasing the blood flow to the applied area. Sore muscles can benefit from heat, because they need more blood to heal and repair themselves. If you are not suffering from inflammation or swelling of an injury, then you probably want to heat the sore muscle. It’s not advisable to leave ice or heat on the afflicted area for too long. Experts recommend to leave ice or heat on for longer than 10 minutes. This is so the ice or heat can affect your muscle or injury and not just your skin. Anything past 20 minutes is getting towards the danger zone, especially with ice. Ice can cause frostbite, so do not ice longer than 20 minutes. In both cases, it’s best to keep something in between you and the ice or heat, so grab a towel or a double layered paper towel to reduce sudden temperature changes to the afflicted area. Do not use ice before a workout, even if you have an injury. Ice makes the afflicted area stiffer and you want to be loose before your workout. Another reason not to ice before a workout is to keep your brain sharp. Icing your injury will signal to your brain that, because it cannot feel the area it means it’s fine. Prevent a more serious injury and avoid icing pre-workout. Post-workout is where it’s at for ice. You can either ice immediately after your workout or you can wait until you feel like you are not going to be bothering the injured area for the rest of the night. Applying heat before your workout can be useful to your muscles. As discussed previously, it helps promote blood flow, which translates to your muscles feeling looser and warmed up for the workout. If you are looking to heat as an after workout solution it works best if you apply heat immediately after your workout. 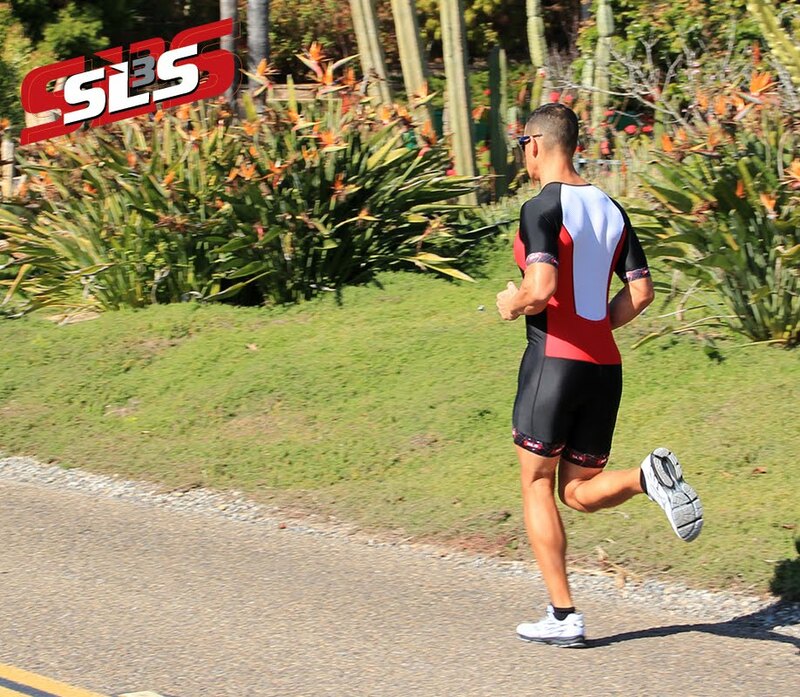 You want to promote blood flow as soon as possible, so waiting decreases the value of heat reducing the soreness. If your injury just happened, ice it for at least two weeks. Injuries usually have inflammation and before you want to get blood flow to the area, you want to reduce the swelling. After the two-week icing period is when you want to switch to heat for injuries. When the inflammation is gone, you want to increase blood flow to the injury, so you can get your muscles to repair the damage that is there. Always trust your gut and see a professional if you feel like an injury is out of your control, or if the pain persists. The jury is still out on this one, so I’ll do my best to describe the points of both sides. Hypothetically, ice baths are supposed to prevent and repair small tears in your muscles and kick start your body’s recovery. If you are going to dunk yourself in an ice bath don’t feel pressured to be in freezing conditions and make sure you are not in the ice bath for over 10 minutes. The other reason to ice bath is to reduce swelling and pain after a hard workout. Ice baths will help cool your muscles, so the pain is numbed and when the body heats back up hopefully the pain has subsided. The last point in favor of ice baths is that ice baths are able to submerge a large portion of your body at one time, instead of using ice packs. Experts over the past 8 years have done studies on the effects of ice baths and most studies will conclude little to no effect. According to the various studies, which there are several, ice baths will make a test subject feel physically better after a workout, but there are no long-term benefits. 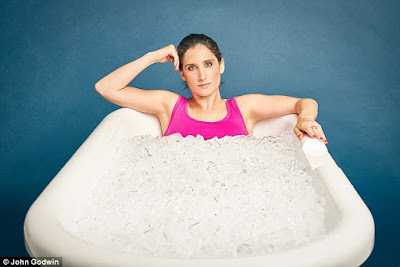 Basically, ice baths won’t give you any more improvement whether you decide to have an ice bath or skip the ice bath. Whether you are icing or heating remember to always listen and be mindful of your body. Both techniques can be beneficial depending on their uses. If you are still suffering from a long-term injury and you are in pain, please seek professional opinions.